CHICAGO (WLS) -- Metra is adding more trains to its Electric District Line to help commuters get to and from Hyde Park faster. Metra said it will add service at the Hyde Park and Pullman neighborhood stops along the Metra Electric District Line, which has seen an increase in ridership from that area over the last three years. Midday inbound trains will arrive at three Hyde Park stations every 20 minutes and outbound trains will leave downtown to Hyde Park every 20 minutes. Metra also announced it will cut all but one weekday midday express train on the Rock Island Line to and from Blue Island. 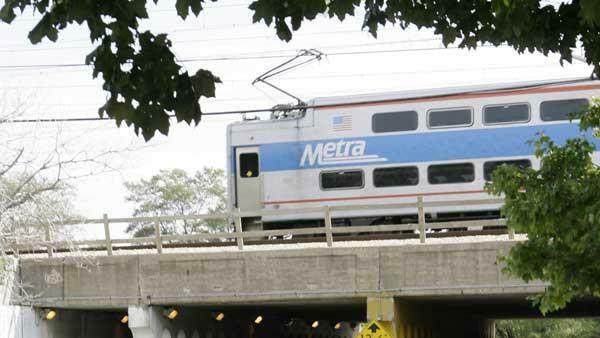 Additionally, Metra will make changes to the weekday schedule of South Chicago train lines. Changes take effect Monday, September 11.